There was no turning back. The paperwork was signed (digitally, of course.) The DelSuites process was efficient, convenient and for lack of a better phrase, “idiot-proof.” From suite selection, to site visit through to final payment, it was a process that from start to finish, was painless. It was exactly what you’d expect in 2015. That being said, similar to the human psyche in all large decisions, your mind starts to play tricks on you. As comfortable and confident as I was with the businesses involved, I discovered that oddly enough, I was not exempt from RENTER’S REMORSE. The signs were everywhere. 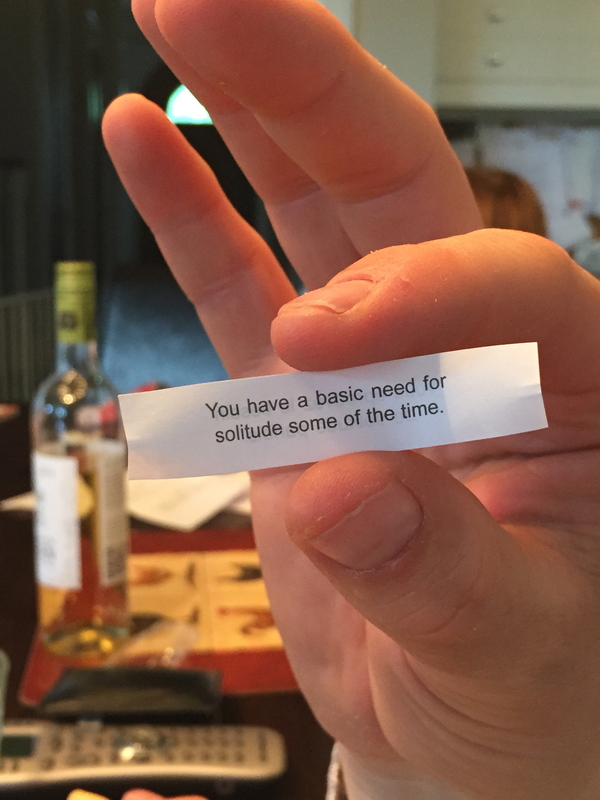 My partner’s fortune cookie from dinner that evening. The Newspaper article in the paper that weekend.